I am obsessed with this entire skin care line! 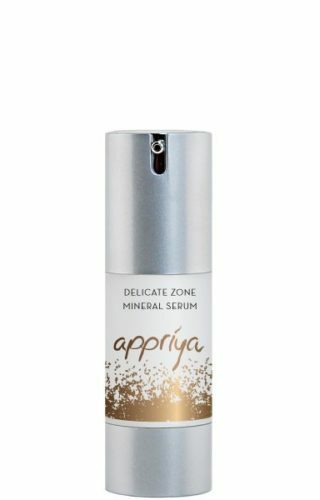 I have previously tried every facial product I could get my hands on, but have never been happier than with the results I have had from the Appriya collection. 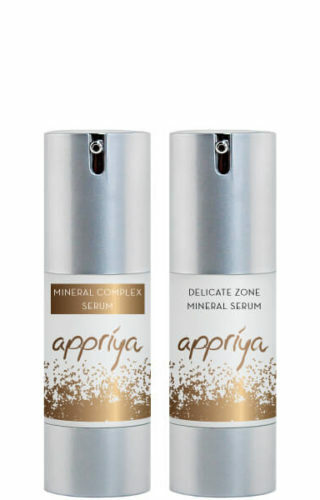 Luxurious and my skin has never looked or felt better. At first I was apprehensive using a multii-step regimen because the time challenges of my life, but it evolved to an amazing enjoyment of applying the products. I noticed the changes within 1.5 weeks and my facialist of 3 years noticed the changes as well. She was unbeknownst that I had switched to these products . Highly highly recommended.